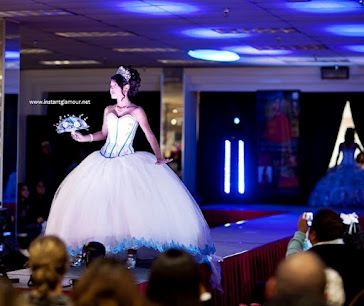 Check out these beautiful La Glitter quinceanera dresses being modeled at the Houston Quinceanera Expo in July. La Glitter designs some of the best 15 dresses in all of Texas. Which one do you like the best? Click one of the links to see more of their gorgeous quince dresses.